If you like tabletop gaming, podcasts, miniatures, model projects, and all-around geekery, this is your place. Well, as Charlie Brown once said, another Halloween has come and gone. Like many of you, I start my Spooky Season around July or August, with varying degrees of success. While I don’t do Halloween as large as I know a lot of you do, there are certain traditions that I make sure I do every year: Watch the 1978 ‘Halloween,’; read or listen to ‘The Call of Cthulhu,’; carve a jack-o-lantern; watch ‘Return of the Living Dead’; and pass out candy to the trick-or-treaters. • It was the grudge match of grudge matches in my neighborhood this season, between the folks who have Halloween Decorations and the folks who have Harvest Decorations. Halloween Decorations are, of course, the spooky stuff - jack-o-lanterns, skeletons, witches, you name it. Harvest is a bit more… agrarian. Pumpkins, gourds, cornstalks, hay bales, and frequently wreaths and, weirdly enough, big, artfully “distressed” wooden signs that say “Harvest!” or “Welcome Harvest!” or “It’s Harvest Time!” on them. Also, happy scarecrows. Lots of 'em. Sure, you’ll find the odd house that sort of combines the two, likely so they can take down the spooky after the 31st and still keep the harvest up through Thanksgiving. But by and large, either a house will be a Halloween House, or a Harvest House. And where I live, it’s about 50-50. For the Halloween houses, the biggest trend in the neighborhood has been “hanging stuff from trees.” Most notably, the most popular of the hanging decorations have been these “wraith” decorations, consisting of a hooded skeleton head with a gauzy, cape-like body. Effective, to be sure, especially when you're walking your dog past the house at 5:30 in the morning. • For whatever reason, I found myself a little nostalgic for the “Clownpocalypse” hysteria that gripped the United States, and a few points international, during the fall of 2016. For those who don’t recall, starting in the south and expanding essentially to the entire United States, there were mushrooming reports of “creepy clowns” made to police and other law enforcement agencies. These clowns were reportedly doing everything form window peeping to chasing people around to perpetrating acts of violence. If you want a fuller reporting, MuckRock produced a fun article that compiles some of the more entertaining incidents reported to police during that time. Even when it was happening (I was on the crime beat for the local paper at the time and covered a few clown sightings that were reported locally) folks were wondering what was behind it. Were the sightings real? Mass hysteria? Viral marketing for the new version of “IT” that was slated to hit theaters? Even today, we don’t have any answers. And the sightings abruptly stopped being reported after the 2016 election. So… who knows? • I got into listening to what I refer to as “zombie surf rock” this season - basically, think of the kind of instrumental rock that came out of California in the 1960s, mixed with The Monster Mash and the themes from The Addams Family and The Munsters, and you’ve pretty much got it. It’s campy, it’s fun, and it fits my mood for this time of year. 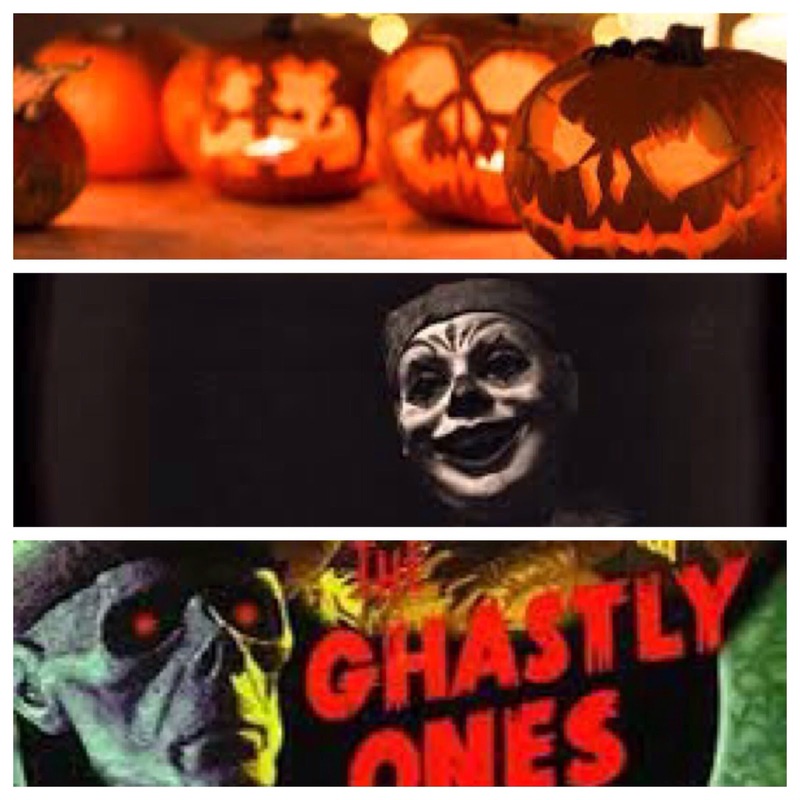 I’m particularly interested in a group called “The Ghastly Ones.” Good stuff. 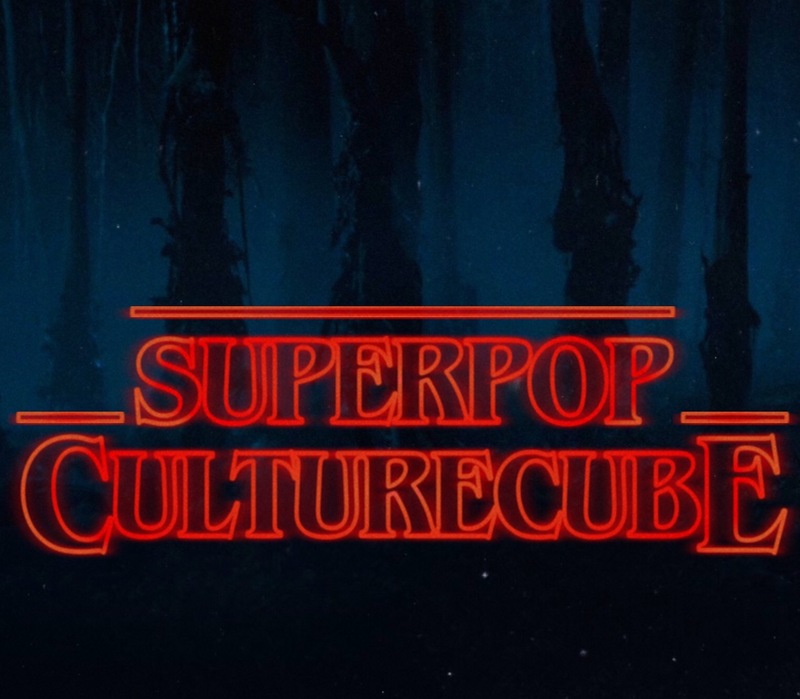 Written Content by SuperPopCultureCube. Awesome Inc. theme. Theme images by molotovcoketail. Powered by Blogger.